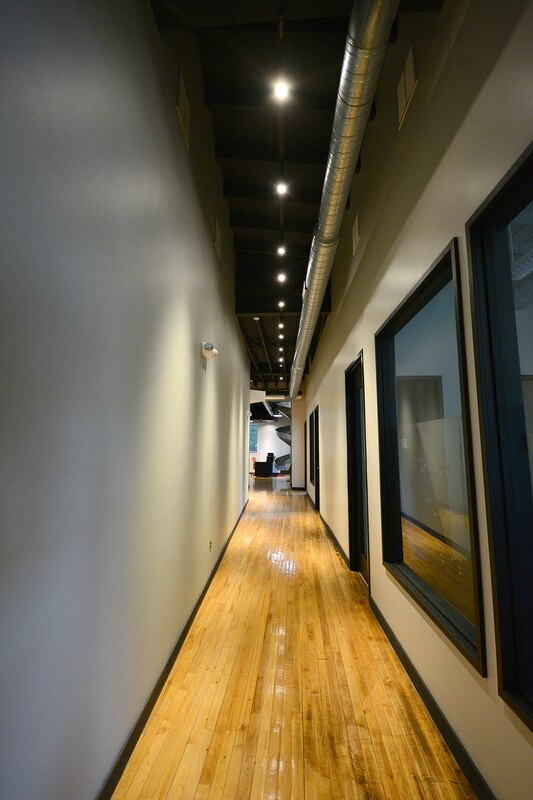 We worked together with the Ingham County Land Bank and the team with The NEO Center to create a unique office environment for growing and expanding companies in the Lansing region. 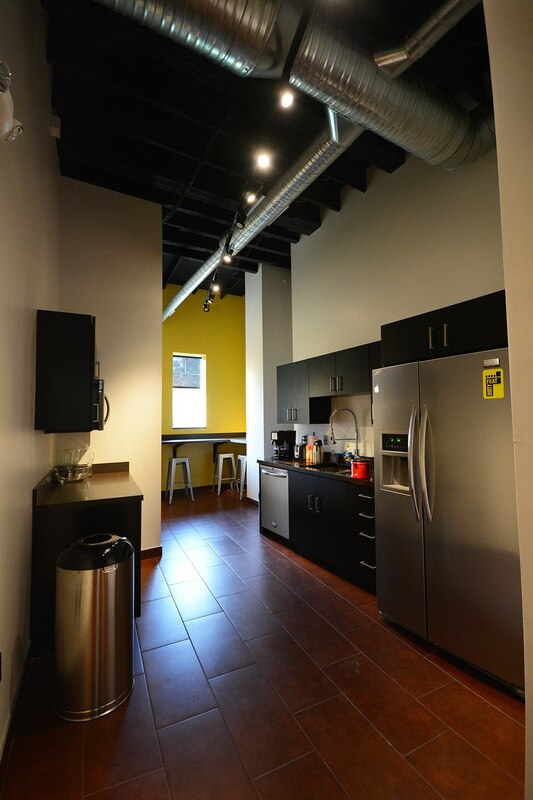 This creative project approach and redevelopment reflects the focus and passion of Kincaid Building Group to redevelop difficult and complex projects utilizing our Proven Process of project implementation we call Collaborate Create Succeed. 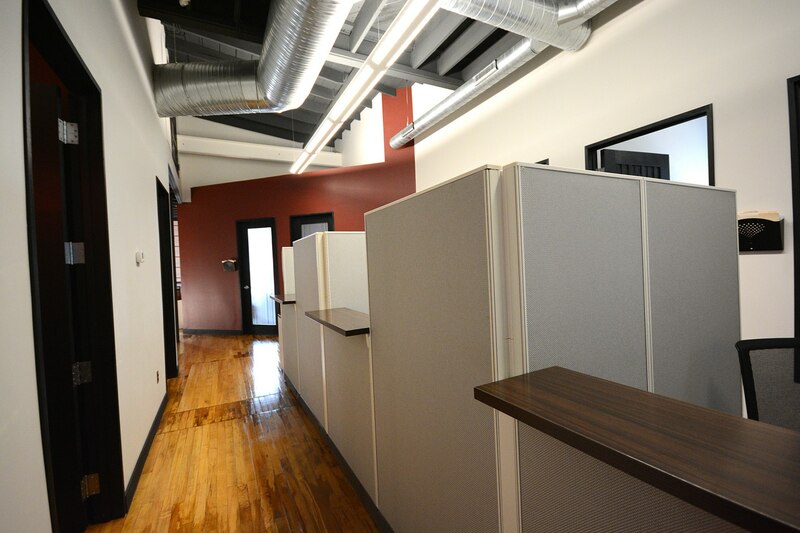 We worked together with the Ingham County Land Bank and the The NEO Center team to create a unique office environment for growing and expanding companies in the Lansing region. 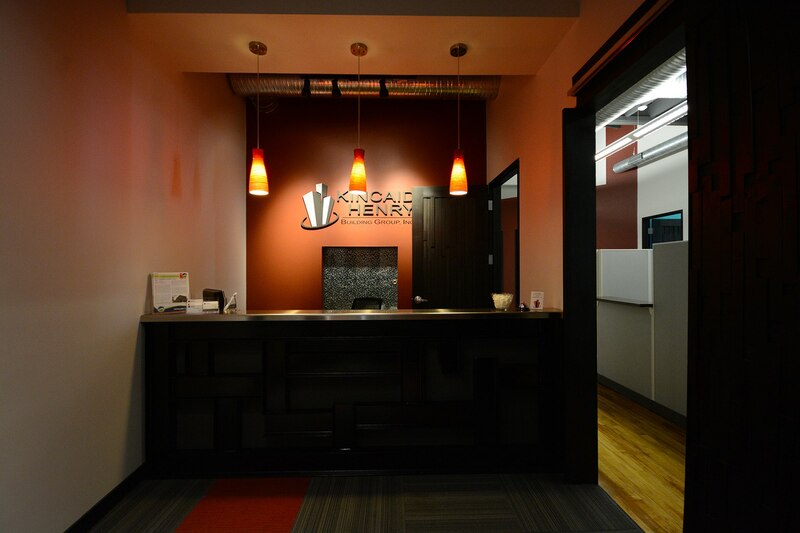 This creative approach reflects the focus and passion of Kincaid Henry to redevelop complex projects utilizing our proven process for project implementation that we call “Collaborate, Create, Succeed.” The building, located at 934 Clark Street in Lansing, came to life in 1913 as a bakery. It was later a military production facility and then a printing company. Now, Kincaid Henry is proud to call it home.